We can promise that our fine art transport and handling service is secure, systematically planned and has the most reasonable price proportions for transporting your fine art thanks to our professional experience and skills. 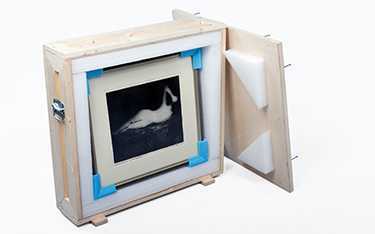 Fine art transport price inquiry can submitted through the REQUEST RATE page. 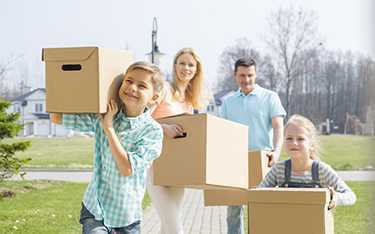 If you wish to move your home or office abroad, we can help you in the best possible way. 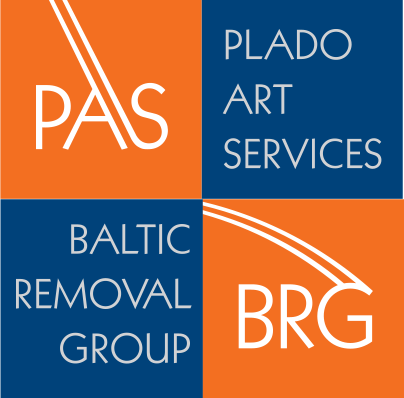 We offer all services related to international removals to ensure you receive a removal experience that is as convenient, carefree and positive as possible. International removals price inquiry can submitted through the REQUEST RATE page. We offer your pet a safe and fast air transport from Estonia to abroad, we counsel you in questions related to pet transport, we help with import and export customs procedures and help with animal transport services in different countries around the world. Pet transport price inquiry can submitted through the REQUEST RATE page. 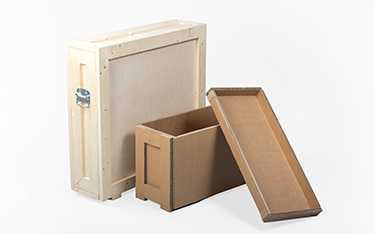 We can build you appropriate packing boxes for the storage and transport of the packed item. As per your need we will manufacture the boxes out of wood, plywood or corrugated cardboard. We will cushion the boxes with materials that reduce shock and vibration as well as maintain humidity and temperature. Crate manufacture price inquiry can submitted through the REQUEST RATE page.